It may seem a little early to start worrying about your St. Patrick’s Day plans, but no one wants to be left out in the cold come March 17. 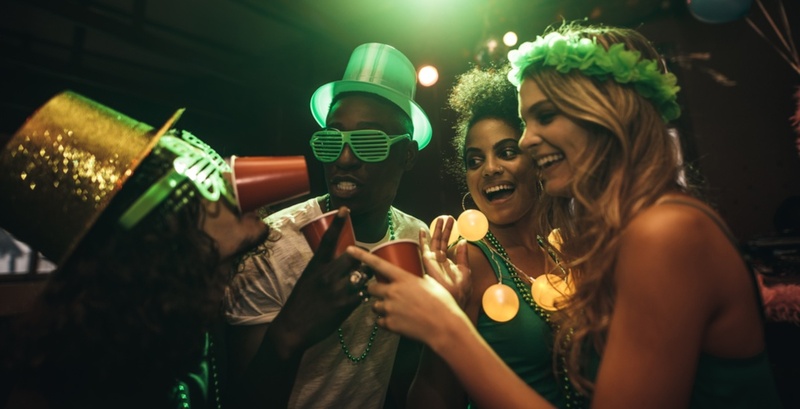 Calgarians looking to lock down a boozy green party can already do just that, as the St. Patrick’s Day party at Paper Street nightclub has just opened up its early bird tickets to the public. Ending on February 12 (yes, that’s this Tuesday), the early bird sale gives would-be attendees the chance to pick up tickets for just $10 a pop — plus Eventbrite fees, of course. The next level up will be going for $15 a head for advance tickets, while regular admission (if there are any tickets left) will run you $20 each. According to the event’s Facebook page, the party is expected to host over 1,000 people, feature club anthems, top 40, hip hop, house, and mashup music, and have professional photographers and videographers in attendance to capture all of the magic. So… what are your plans this St. Patrick’s Day?